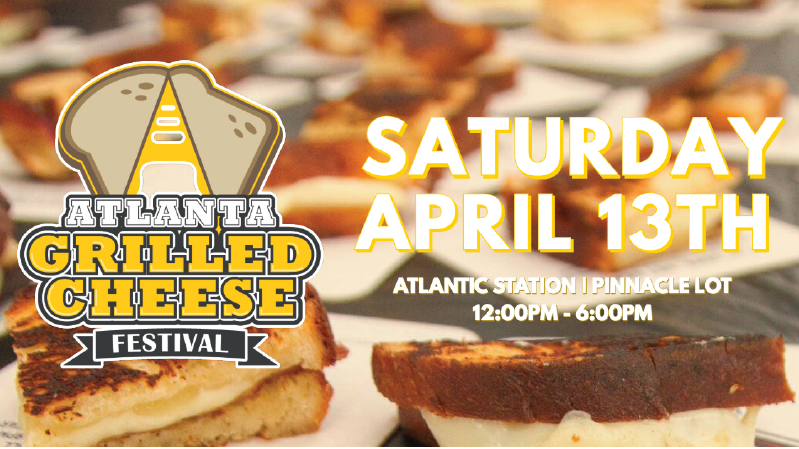 Atlanta Grilled Cheese Festival 2019 - A FOOD FESTIVAL OF DELICIOUS PROPORTIONS! 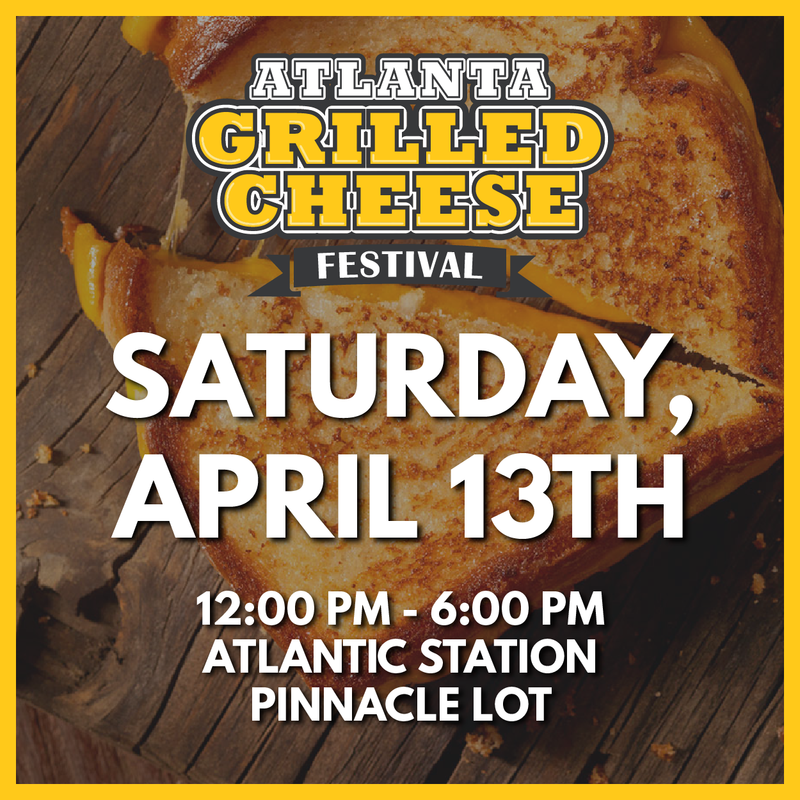 The Atlanta Grilled Cheese Festival is coming BACK in 2019 for our cheesiest fest yet on Saturday, April 13th, 2019! Join us to celebrate #NationalGrilledCheeseDay this year with restaurants from all over Atlanta serving up bites of melty, cheesy goodness for your tasting pleasure. 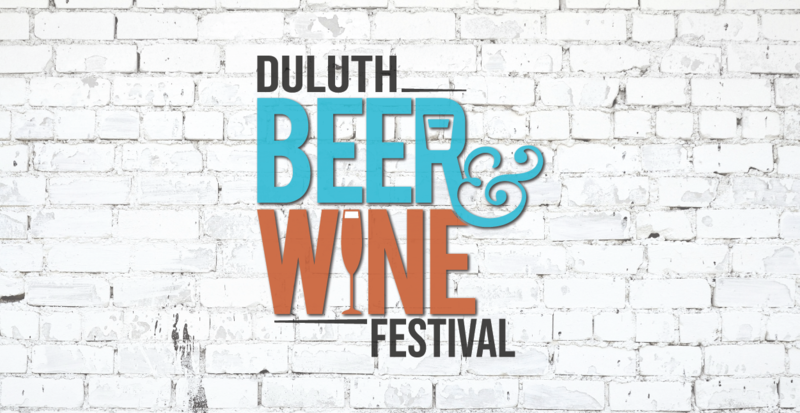 General Admission tickets include admission to the event, (3) complimentary Grilled Cheese Samples, plus live music, access to our Adult Game Zone and Beer Garden. Grilled Cheese Lover tickets include admission to the event, (6) complimentary Grilled Cheese Samples, (2) Drinks, event koozie plus live music, access to our Adult Game Zone and Beer Garden. 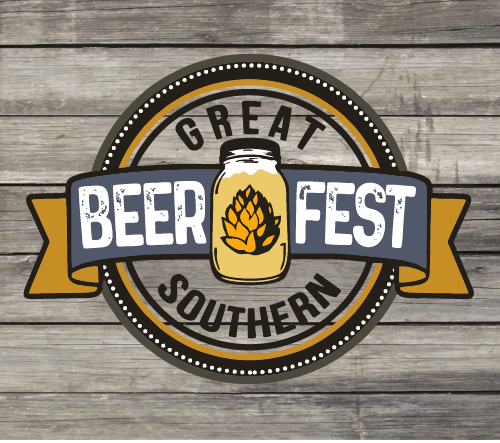 Great Southern Beer Fest Atlanta - Join us for the second Great Southern Beer Festival Atlanta on April 27th, 2019! 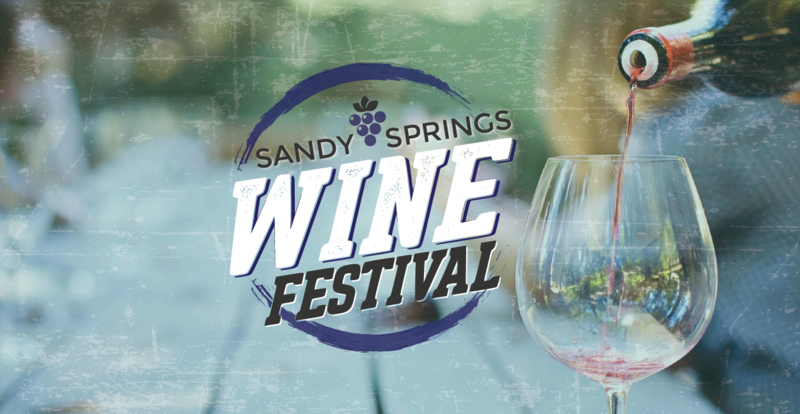 Prepare yourself to taste beers from all over the South, delicious food from Southern inspired local chefs, blind beer taste tests, lawn games, live music and more! 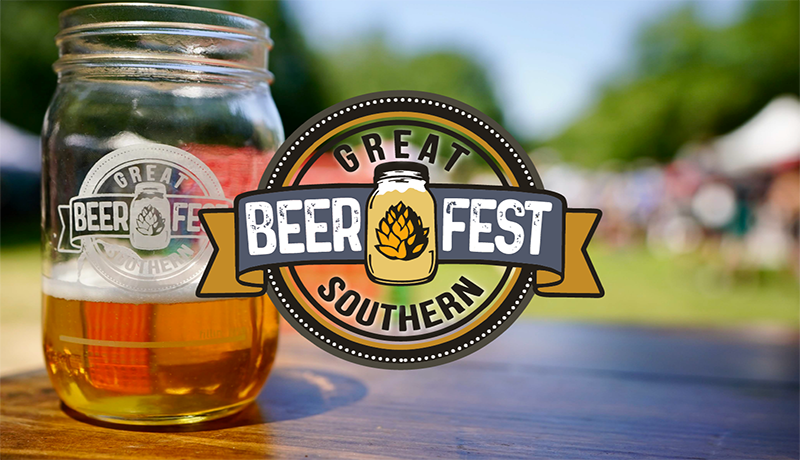 General Admission tickets include unlimited tastings of some of your favorite Southern craft brews, live music, deals and giveaways from local vendors, food for purchase from some of the best food trucks and restaurants, and a full-size commemorative mason jar to take home. 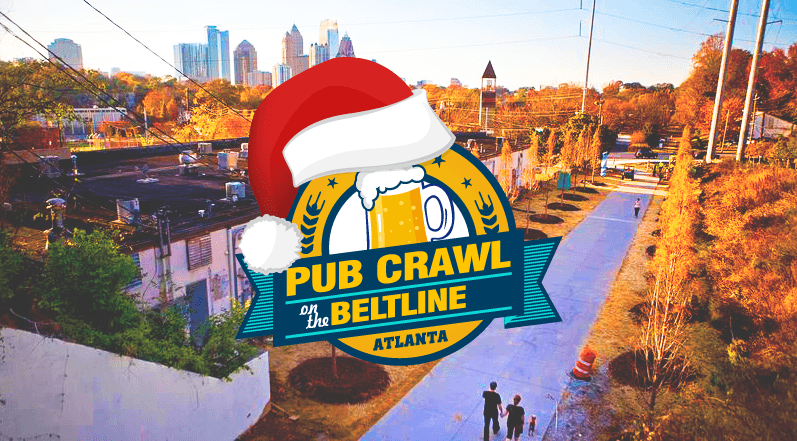 Pub Crawl on the Beltline: Winter Edition - From Inman Park to Piedmont Park, the East Side Trail on the Atlanta BeltLine connects some of the best restaurants and bars in town! Join us on Saturday, December 8th to try them all! 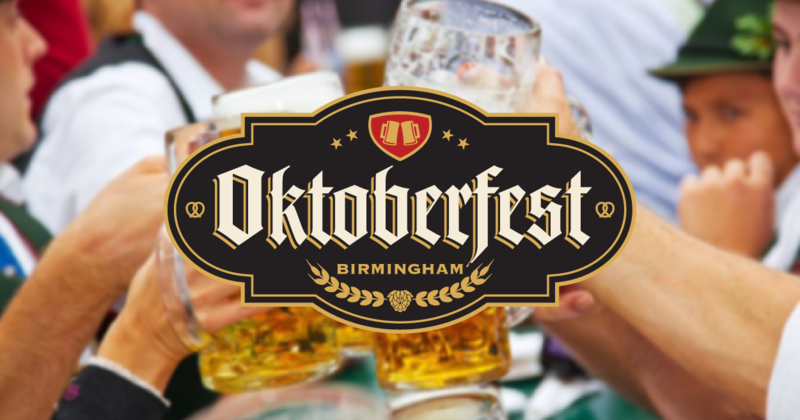 Enjoy up to five complimentary beverages along the BeltLine along with awesome food and drink specials at each participating location. 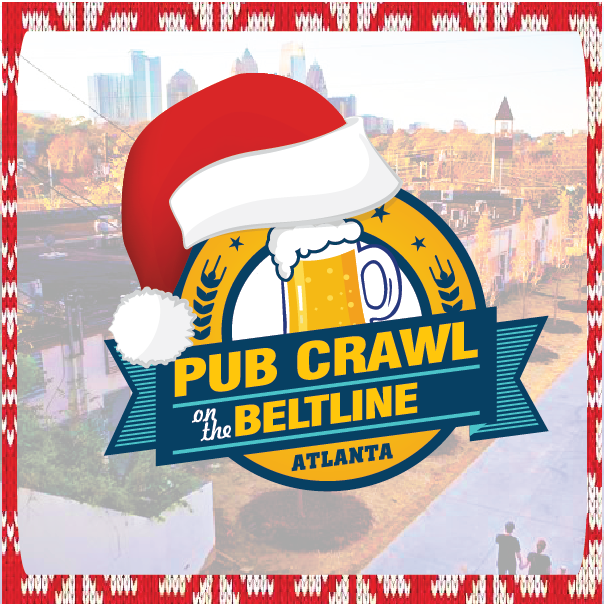 Get your crew together and join us for Pub Crawl on the BeltLine: Winter Edition presented by Lunazul Tequila. From Inman Park to Piedmont Park, the East Side Trail on the Atlanta BeltLine connects some of the best restaurants and bars in town! Join us on Saturday, December 16th to try them all! 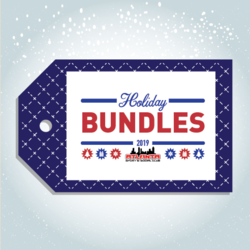 Get your friends together and come crawl along the Atlanta BeltLine! 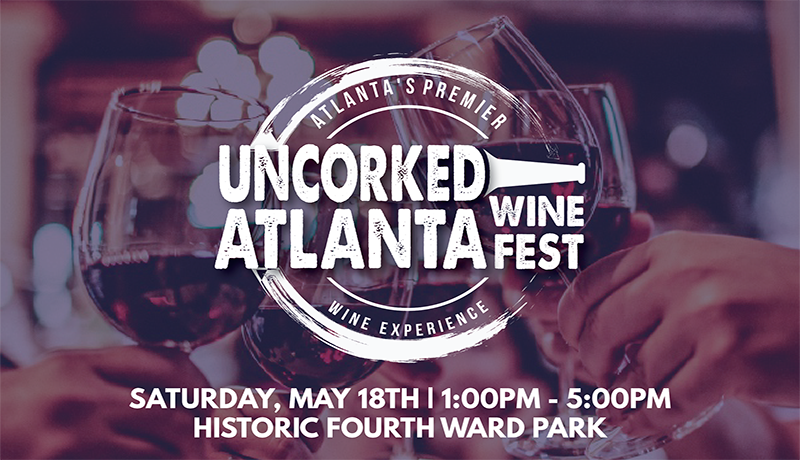 Enjoy up to five complimentary beverages along the BeltLine along with awesome food and drink specials at each participating location. 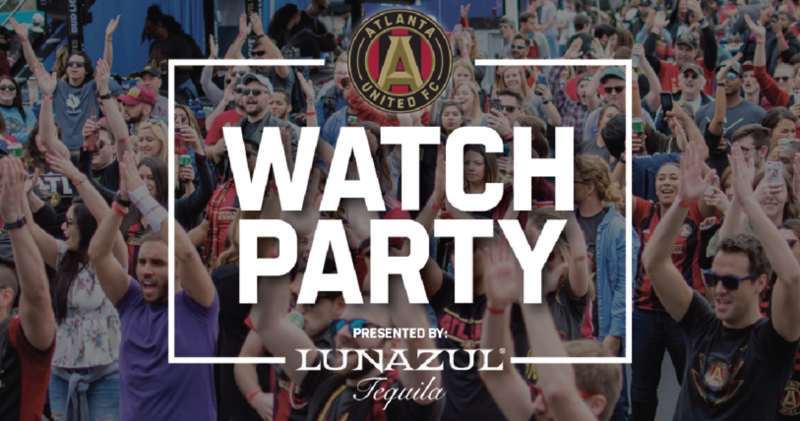 Come help us celebrate the new home of Atlanta United, get a sneak peek at Mercedes-Benz Stadium, and crawl your way through the surrounding neighborhood bars and restaurants. 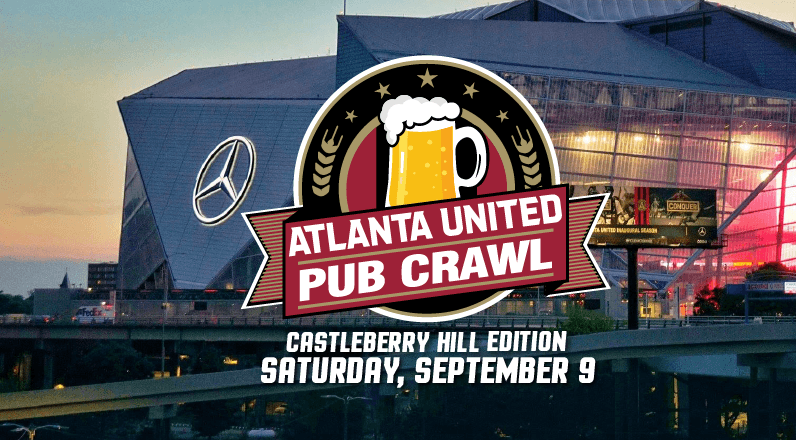 In addition to 5 complimentary drinks, pub crawlers will also enjoy exclusive Atlanta United giveaways throughout the day in preparation for the inaugural game at Mercedes-Benz Stadium. 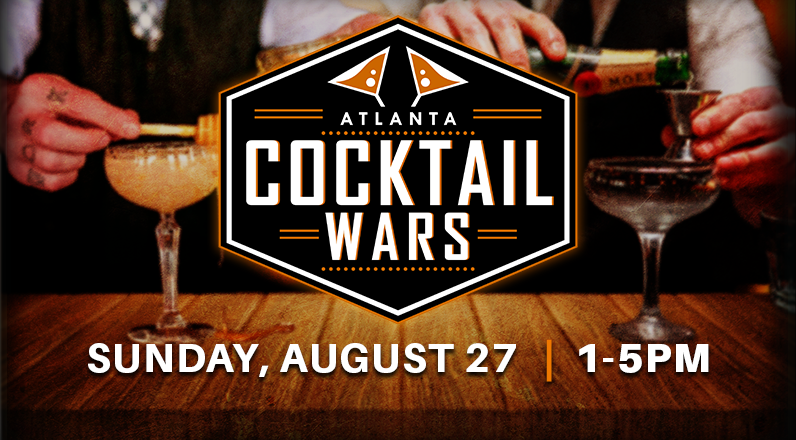 Atlanta Cocktail Wars is a festival that celebrates the best craft cocktails Atlanta has to offer. Mixologists from local bars and restaurants will bring their best cocktails to the table for Atlantans to judge. Restaurants from all over the metro Atlanta area are invited to see if they can win over Atlanta’s toughest critics to be named "Best Cocktail in Atlanta!"